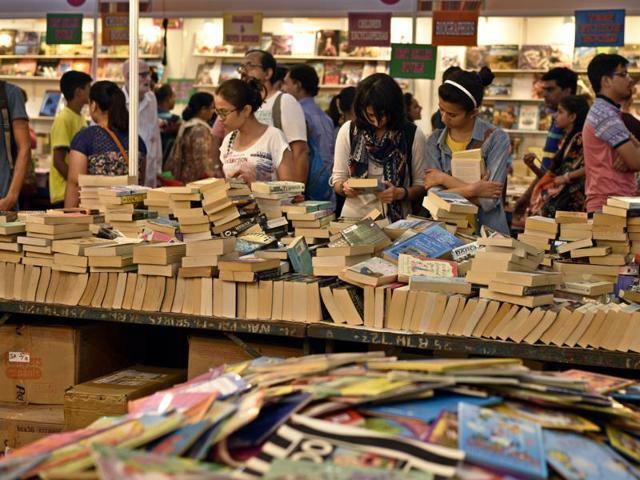 NEW DELHI: Pakistani publishers have decided to boycott the international book fair that is to be held in New Delhi from the 6th to the 14th of January. Publishers from 40 countries will be participating in this book fair. According to the book fair management, they do not invite any publishers from the world, but the publishers themselves submit an application to take part in it. Pakistani publishers will not be participating in this international book fair due to the tension between India and Pakistan. Only one publisher, Children Publications, has assured its participation in the fair, added the management. If Pakistan were non existent, india wouldn’t have been giving full time coverage to pakistan. All your channels are crying about Pakistan. what do mean full coverage, Indian media covers even if dogs crying … so dont go by Indian Media. Public is fed up with Pakistani lies and deceit. Pakistan is nothing but worst form of Islam, closer to Syria and Iraq.